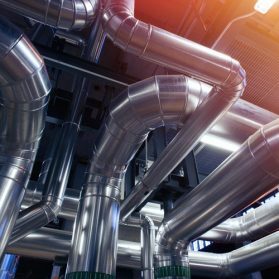 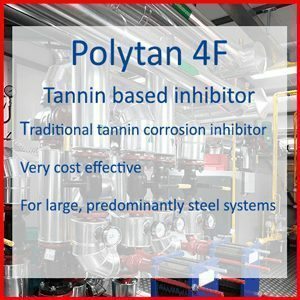 Polytan 4F is a traditional tannin based corrosion inhibitor which provides very cost effective treatment for large, predominantly steel closed chilled water and heating systems. 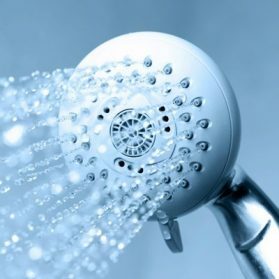 It has a dark brown colour which means that an indication of the level of protection can be gauged simply by looking that the colour of the water. 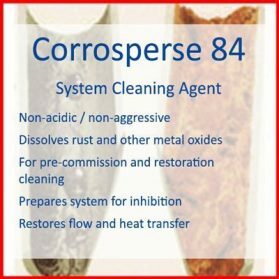 It is most commonly used as top-up treatment for systems that are already treated with a tannin based inhibitor. For new installations Corroban 41 or Corroban 50 are generally preferred. 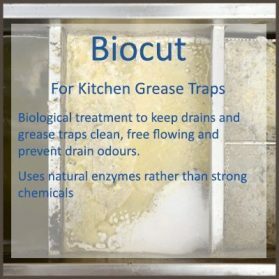 It should not be used in systems which contain aluminium or galvanised steel. 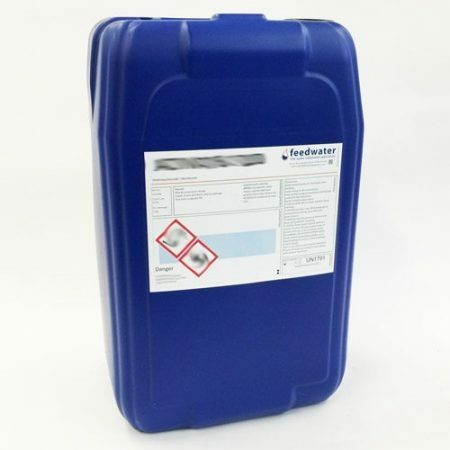 Polytan 4F should be added to the system at an initial dosage rate of 1 litre/ 1000 litres of system water content whenever the system is drained or loses a significant quantity of water then the additional Polytan 4F should be added at the rate of 1 litre / 1000 litres of water added. The active inhibitor reserve can be measured using a simple Tannin closed system testkit. 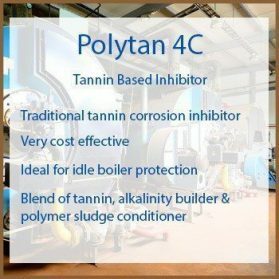 POLYTAN 4C – A blended liquid treatment based on organic tannins, polymer sludge, conditioners and alkali. 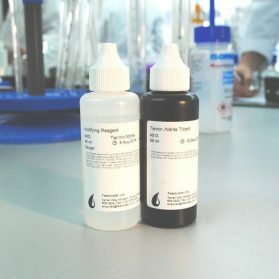 POLYTAN 4C can be used with softened or moderately hard make-up, and in many instances provides a complete balanced treatment by itself.